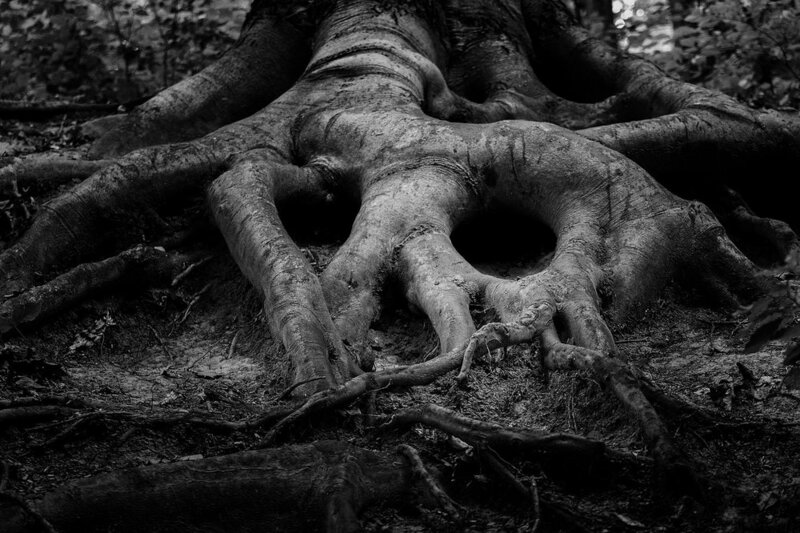 I awoke from a dream this week in which I was nestled in the enormous gnarled roots of a large old tree. I was kneeling on the earth, my hands on the roots. It was a powerful reminder. I’d been moving through intense emotions that had me feeling adrift. The dream was a return. It was a pull back to the infinite source of creation that hums silently in the depths within. A reminder of breath as gentle yet powerful waves that lap the shore of being, meeting with softness what feels edgy, sanding it down. A return to what is vast inside, what is tethered to the infinite (as if any of it ever weren’t), so that it may serve as Source, as the root to nourish the parts that still contract in pain, fear, or sadness. Deep bow to the quiet intelligence.